The Supreme Court has observed that though passing off is, in essence, an action based on deceit, fraud is not a necessary element of a right of action, and that the defendant’s state of mind is wholly irrelevant to the existence of a cause of action for passing off, if otherwise the defendant has imitated or adopted the plaintiff’s mark. In Wockhardt Limited vs. 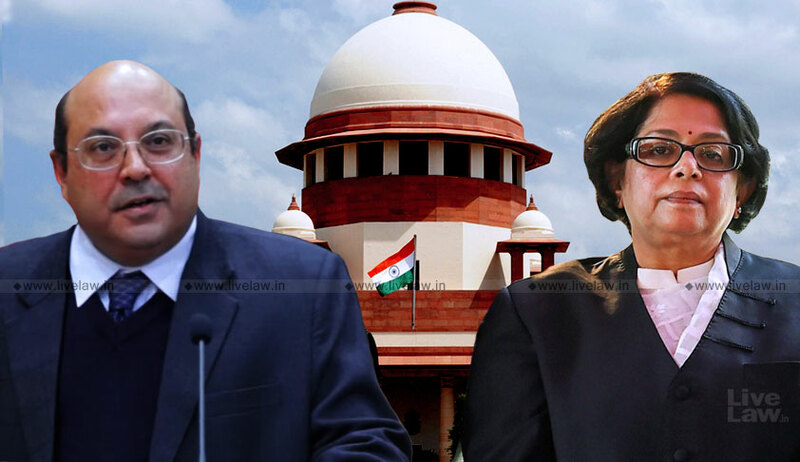 Torrent Pharmaceuticals Ltd., the bench comprising Justice Rohinton Fali Nariman and Justice Indu Malhotra upheld the Bombay High Court division bench judgment that had granted the temporary injunction for passing off in favour of Torrent Pharmaceuticals Ltd against Wockhardt Limited, by setting aside the single bench order. The Torrent Pharmaceuticals Ltd. had a trade mark called “CHYMORAL” and “CHYMORAL FORTE”, which is a drug administered post-surgically for swellings that may arise and/or wounds that may arise. The division bench had observed that the substitution of the letter ‘T’ for the letter ‘O’ is the only difference between the two trade names, since confusion on the ground of deceptive similarity would ensue, misrepresentation in law is also made out. Senior Advocate Guru Krishna Kumar appeared for Wockhardt Ltd. and Senior Advocate Dr. A.M. Singhvi represented the Torrent Pharmaceuticals Ltd. Dr. Singhvi contended that absence of an intention to deceive is not a defence in law, and that the defendant’s state of mind is wholly irrelevant to the existence of the cause of action in passing off. He stressed the fact that as reputation had been made out, and as the single judge himself had said that “confusion” had been made out, the single judge was wholly wrong in stating that a further requirement was necessary, namely, fraud or deceit. One of the reasons why the single bench refused injunction was that though confusion may be assumed, but not deceit or deception. In Laxmikant, the court had held that ‘fraud is not a necessary element of the right of action, and the absence of an intention to deceive is not a defence, though proof of fraudulent intention may materially assist a plaintiff in establishing probability of deception’. The bench ultimately upheld the division bench judgment by dismissing the appeal by Wockhardt Limited.